Co-Living – What is it and why should we care? Nigel Hobart, Managing Principal, Rothelowman & Al Jeffery, Co-Founder, Base Commons. If co-living is the next phase of co-working and the new development model for our future cities, how do we make it a commercial reality in Australia? How do we design a sustainable development model to redefine the way people work, live and play? Co-living is an innovative model for shared housing, where residents live together united over a common goal to create a more purposeful life. By managing spaces, sharing resources and hosting activities together, residents are empowered to contribute to the surrounding community and the world at large, creating greater connections and happier lives. As designers and facilitators, we need to explore these alternative models to respond to a growing housing affordability crisis. So, instead of the traditional development model, let’s flip convention and start with the client first. Rather than beginning with the site, engineer a product designed around the inhabitant’s wants and needs, where the consumers are owner-builders. By involving clients upfront for inclusion in the design process, the result can be more sustainable, more affordable and a more authentic outcome. 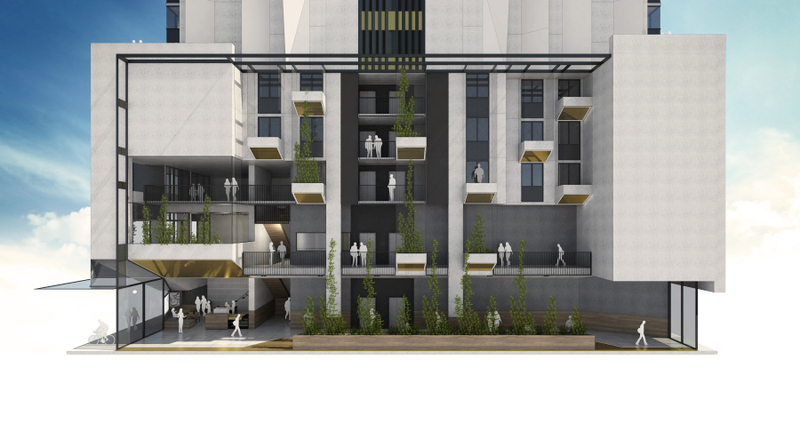 At Base Commons, the intention is to create the first Australian model for co-living in line with this thinking; entirely community-first and design-led. 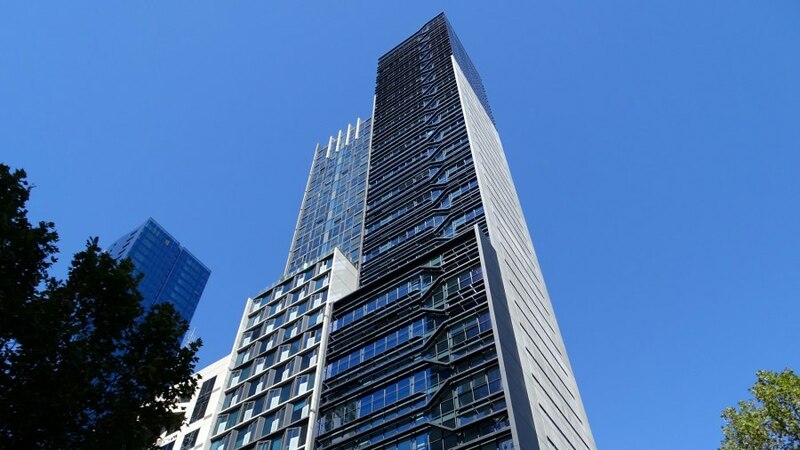 The model is not simply an office rental coupled with an accommodation solution, as is traditionally the mixed-use principle. 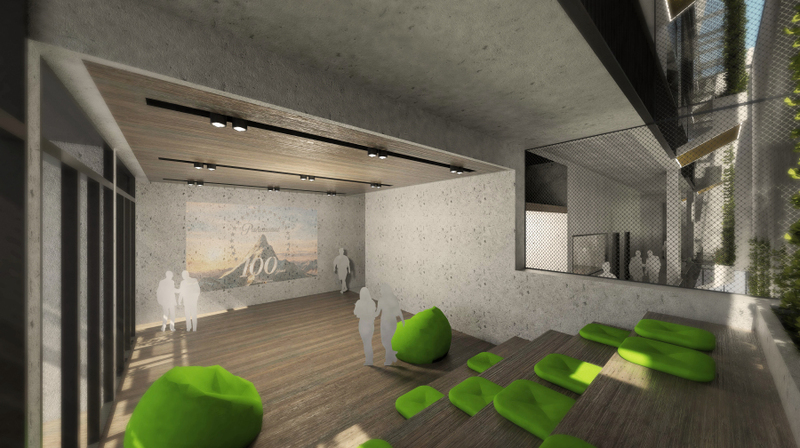 It is the next phase where an organic space is built from the ground up by engaged members of the community, who each have an authentic desire to nourish human connectivity, create meaningful connections and drive social impact. The larger aim is to set up co-living communities or ‘bases’ locally and internationally to create a shared economy and global network of regenerative co-living developments. 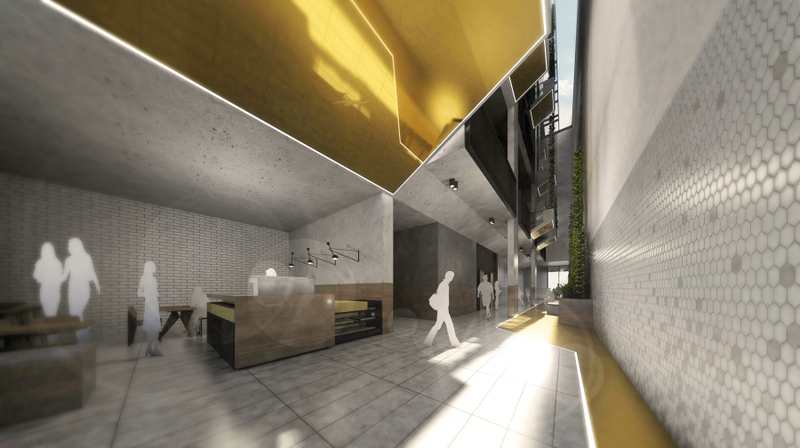 Base Commons co-living will feature communal and private spaces to encourage work and living with a shared community experience, including ‘the exchange’ as an open creative space for co-working, events and workshops that will be open to the public. This area is provided to encourage new ideas, new energy and to be a platform for innovation. 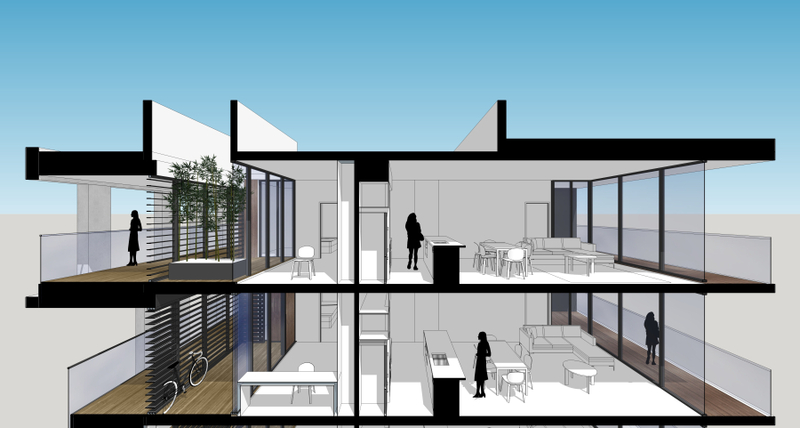 Residents will live in compact studio accommodation with shared living space, designed not only for startups and entrepreneurs, but also for young couples and older persons with an inter-generational focus, who share wider cultural and environmental aspirations. 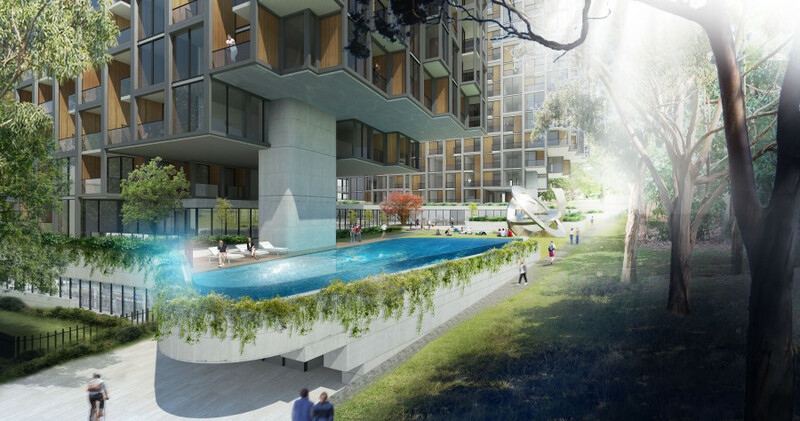 At Rothelowman, we believe that the need to build community for the health of future residents and sustainability of localities is fundamental, and co-living offers an affordable, diverse and amenity-driven product to an albeit niche, but growing market. The challenge is how to physically create the spaces for people to live in that meet the Base Commons brief but also can be developed commercially. Underlying this challenge is the biggest issue currently facing the Australian development industry; funding. As often is the case with innovation in business, established funding models do not easily accommodate new thinking. Designing co-living spaces is proving to be less difficult than convincing major banks to modify their rigid lending policies. 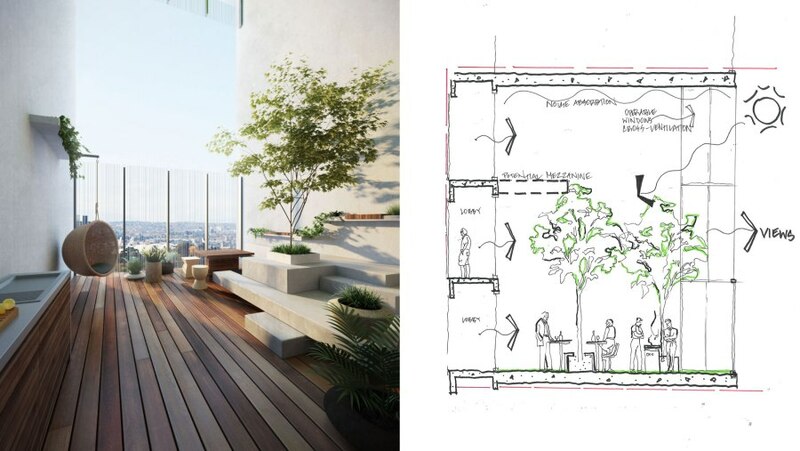 The Rothelowman team draws on experience in residential design, student accommodation, hotel design and workplace design to create a co-living model that is impossible to resist. We are confident that the demand will be so strong that keeping up supply will be a bigger challenge than funding. The community-first approach where residents are the owner-builders offers greater buy-in success from the beginning. The design can be enhanced alongside emerging technology, for example CLT and pre-fabrication, to create a faster build and minimise construction costs without compromising on quality. The clients benefit from the learnings of design and construction whilst the designers have a unique opportunity to learn more about that particular group’s priorities and aspirations. Finding that common ground is the trick. In the US, the co-living model is already streets ahead. Companies like Open Door, Common, and WeLive, a subsidiary of WeWork, have become niche offerings but boast thousands of applicants and waiting lists for spots in urban areas. Co-living has long been established in other parts of the world as well, perhaps best highlighted by the Baugruppen movement in Germany. In this community housing model, a group of people are assisted to become the developer of their own multi-unit housing project, with a focus on sustainability, community and affordability. 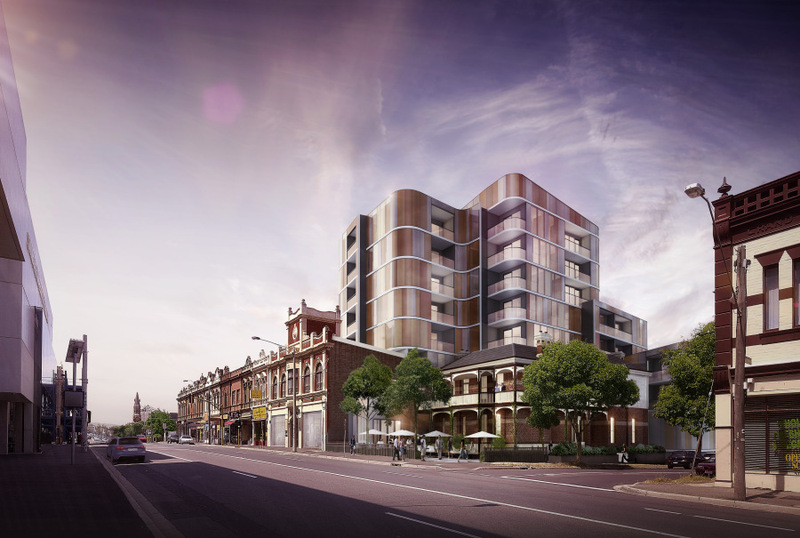 In Fremantle, the Western Australian land development agency, LandCorp and the University of Western Australia are currently collaborating on Australia’s first Baugruppenproject and interest is high. The sharing economy is well and truly alive, as home ownership continues to elude millennials and other segments of the community affected by the housing affordability crisis. For Base Commons, the starting point is to create an experimental lab for the future of living in Melbourne’s northern suburbs. The space will create a home for the Weave Event Series rolled out earlier this year, which invites the community to engage with the vision, learn the skills for sustainable living and be part of the co-design process for the future of living. It’s evident that this is an audacious goal in Australia. However, curiosity is high and the community is engaged. At a time when the property industry needs to radically rethink housing, a fresh co-living model might just be the sustainable elixir.